Mice are easy to keep as caged pets, but they are delicate and must be handled carefully by children. This book instructs on all the essentials of keeping mice. 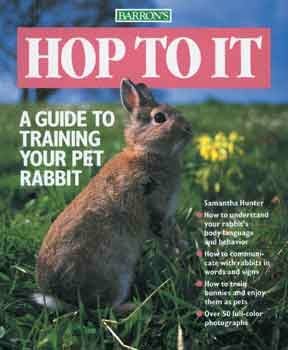 Barron’s comprehensive Pet Owner’s Manuals are heavily illustrated and filled with useful information. They instruct owners on how to care for their dogs, cats, birds, fish, and other animals. Books give advice on purchasing and acquiring, health care, feeding, and much more. Clear, straightforward texts are accompanied by high-quality full-color photos and anatomically accurate line art, as well as helpful tables and charts.